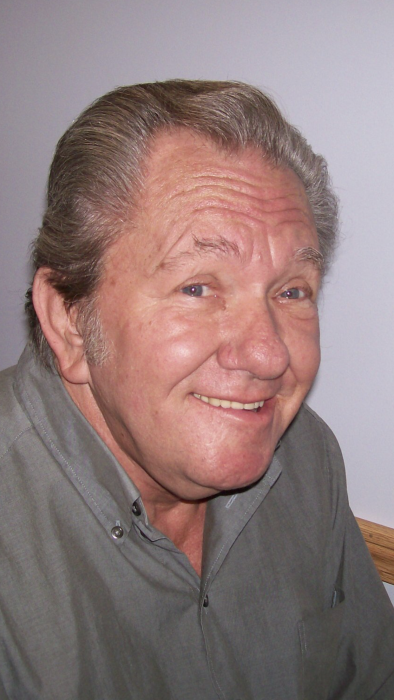 Harold Dean Price, 75 of Bridgeport passed away on Thursday February 7, 2019 at his residence. He was born June 19, 1943 in Atlanta, GA, son of the late Harold Rudolph and Sally Larue Dean Price. Harold graduated from Easley High School in Easley, SC and served in the US Army National Guard. He retired as a welder with G.E. working first in Atlanta, GA and was last in Pittsburgh, PA. His hobbies were: hunting, golfing, wood working, playing music and being a DJ, collecting anything and everything, and was a jack of all trades, master of none. He is survived by one daughter, Rebecca Ann Starnes and husband John, Gate City, VA; one granddaughter, Kellie Smarr and husband William, Chilhowie, VA; one grandson, J.T Starnes and wife Briana, Gate City, VA; one great granddaughter, Ashtyn Smarr; two brothers, Stewart Price and wife Caroline, Easley, SC, Bruce Douglas Price and wife Laurie, Pittsburgh, PA; several nieces and nephews. A Celebration of Life service will be held at a later date. Online condolences can be made at www.davisfunerahomewv.com. 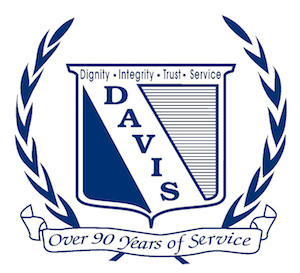 Davis Funeral Home and Onsite Crematory is honored to serve the Price family.